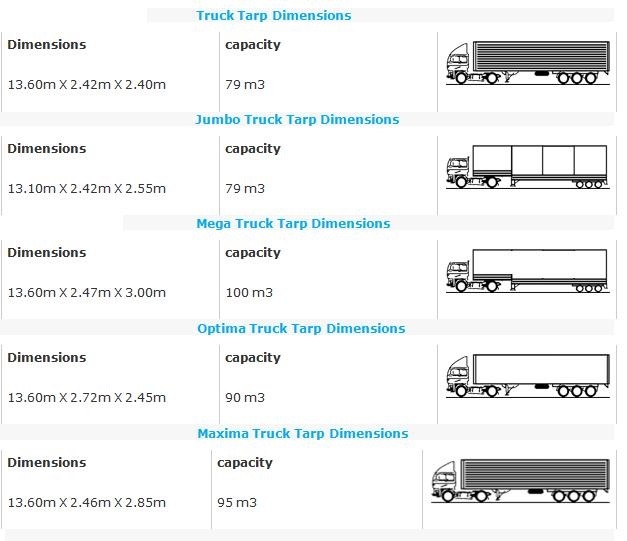 Trailers and containers with dimensions .. It is the responsibility of the buyer to the seller and minimum term imposed maximum. Ex Works term is often used goods initial quotation, which does not include the extra costs. EXW means that a seller is willing to collect the goods in the area agreed upon. Buyer pays all transportation costs and also assume the risk of the final point of the transportation of goods. Seller loads of items and does not export. If the seller does load, it will affect the buyer’s risk and cost. If the parties wish the seller to be responsible for the loading of the goods, as well as various types of risk and all costs of such loading, this should be clearly defined in the contract of sale. The seller shall be treated as a supply of goods to the buyer, if he delivers the goods for export cargo carrier chosen by the buyer at the specified address. The seller pays for shipping. The risk passes to the buyer as soon as the goods over to the first carrier. (Named place of destination) containerized freight multimodal CIF-‘s equivalent. The seller pays for carriage and insurance to the named destination point, but risk passes when the goods will be delivered to the first carrier. (Name of port or place of destination) The seller pays for carriage to the terminal, except for costs related to import and assumes all risks cargo unloaded at the terminal. The seller pays for transportation to the named place, except for costs related to import clearance, and assumes all risks prior to the goods are ready for unloading by the buyer. 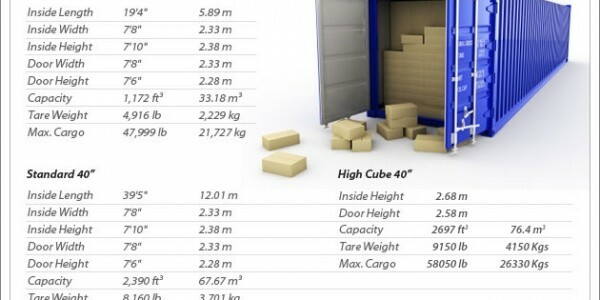 The price of services is an important factor in shipping orders. 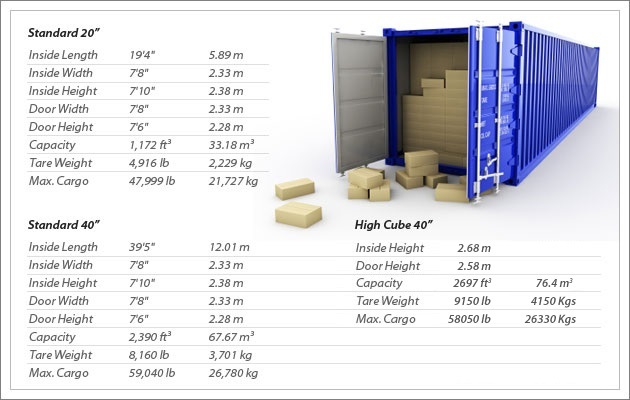 Our customers are always interested in how and what gets depends on the shipping price. Below is a list of the factors that affect the price. The seller must deliver the goods to the named port and deploy aboard. The seller must clear the goods for export. Suitable only for maritime transport but NOT for multimodal sea transport in containers (see Incoterms 2010, ICC publication 715). 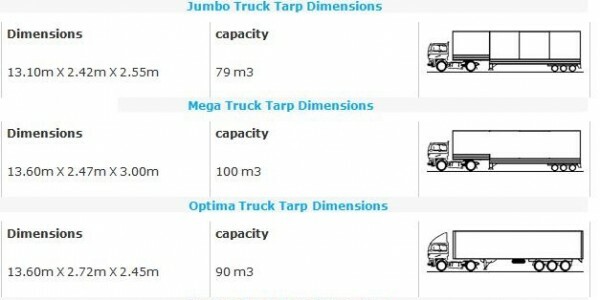 This term is mainly used for heavy and large volume .. The company "Demirkol" - was founded in 1990 in Turkey, Istanbul.